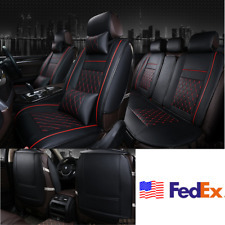 This seat covers Fit's most of Ford F150 single cab or Super cab trucks with the seat with the integrated headrest in the seat. Storage bag 1. Practical organiser for clear and space saving storage. 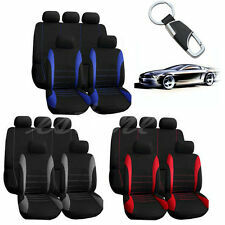 The Durable material and comfortable touch can give your passengers great car experience. Size:56 40cm/ 22.04 15.74". 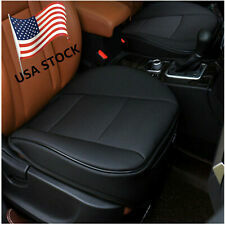 Front Driver Seat Bottom Lower Cushion Pad For 2003-2007 Chevy Silverado GMC Suburban. 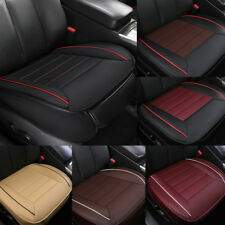 The Driver Side Seat Cushion Pad For 2003-2007 Escalade, Silverado, Suburban, Sierra, Tahoe. 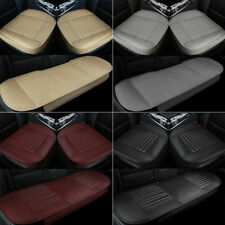 2007 Chevy Silverado 1500 Classic Front Lower with Power Seats 40/20/40 Split Bench Seat Driver Side. 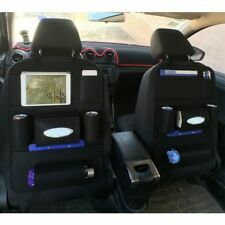 Two heated pads for each seat: 1 on back and 1 on the bottom. Within the carbon fiber seat heating pad. This system regulates the flow of power and maintains. Carbon Fiber material, not easy to corrode or break. 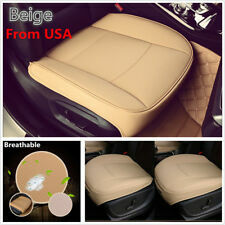 In addition the Massage Cushion uses magnetic therapy which many people find beneficial. The soft, moulded foam beads gently massage your shoulders, back, buttocks and thighs to help increase circulation and reduce aches and pains. Covers the Seating, the floor up to the other side (this way your pet has more room to wander instead of just sitting on the seat). 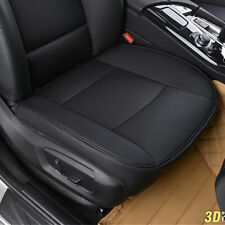 Spun polyester fabric with backing fabric, Padded & Quilted. 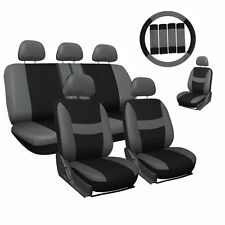 Fits bench seat, back and floor and even up protect the back of your seat.